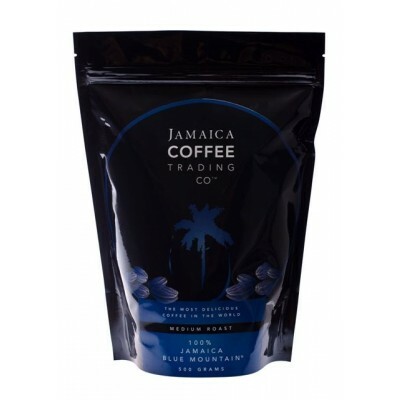 Want to roast just a bit of Jamaica Blue Mountain Coffee? 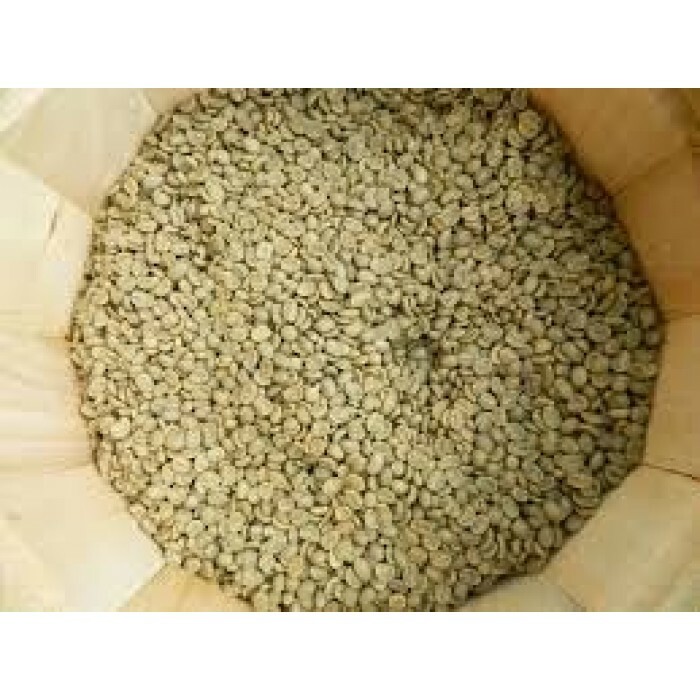 Try our 250 Gram size. Our Green beans are sourced from either Wallenford or Mavis Bank Coffee Factory in Jamaica. 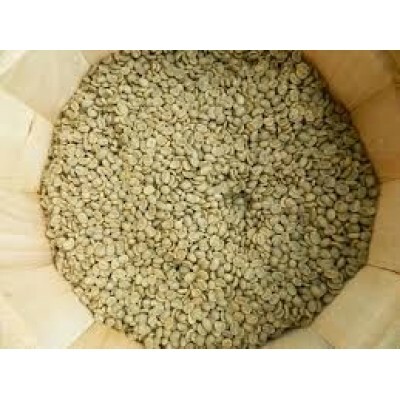 These beans can be stored for up to 4 years before roasting. 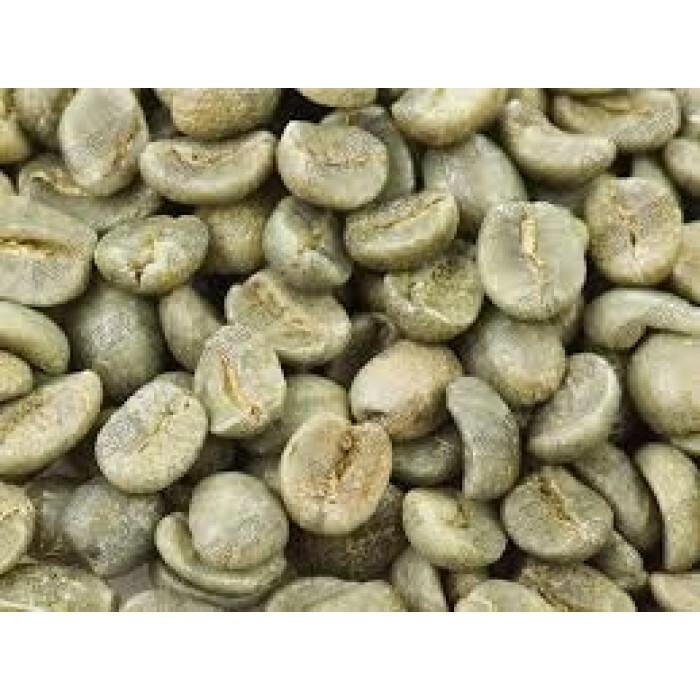 When you order these green beans you will receive a copy of the paperwork from the Jamaican Government which certifies the coffee beans as being genuine. 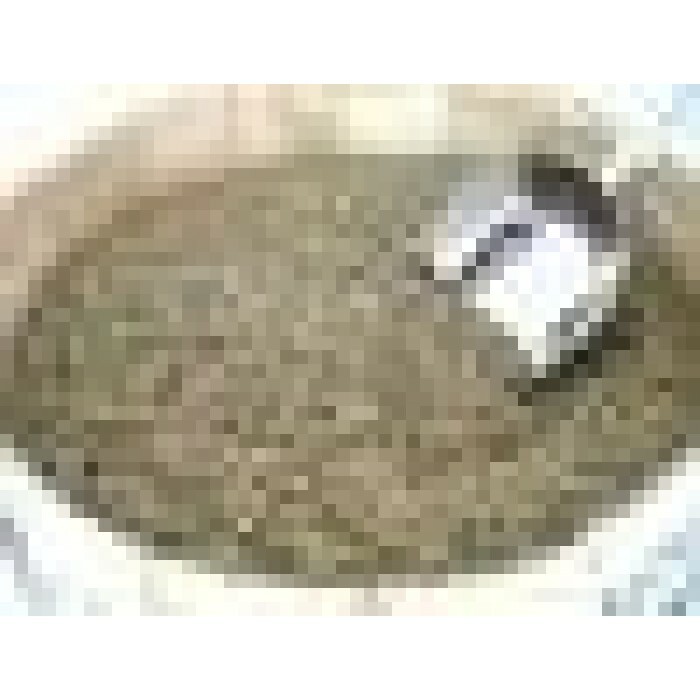 We have never had a complaint since we have been in business from 2010. 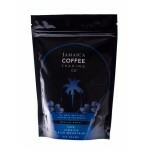 So be rest assured, when you buy from us you are getting the best prices and the best quality in the World.